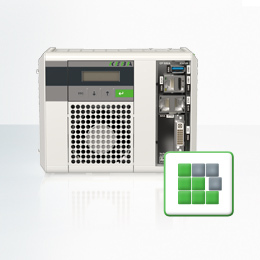 The KeSafe safety technology solution is available in combination with the compact control and drive system KeDrive for Motion. A safety CPU including optimized software ensures safe operation of machines and robots in accordance with current standards and directives. 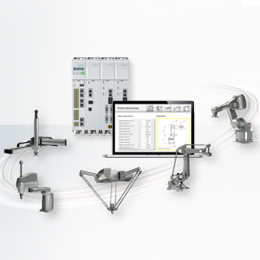 KeSafe’s functions range from simple logic operations and safe single-axis functions to enhanced safety functions for robot applications with up to 12 axes. 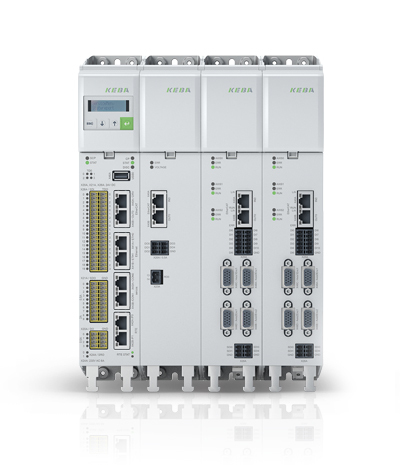 For the simple and efficient creation of safety applications, a range of certified function modules are available which, as with a functional PLC, can be combined individually. Ready-made modules are used to project standard safety elements such as emergency-stop switches, enabling switches and so on, and to combine these elements to form a complete safety application. 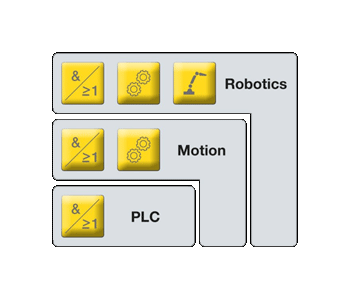 Using selectable logic modules, KeStudio can be used to freely enable linking of input states and to reliably activate actuators via safe digital outputs. Drive-specific safety functions such as STO (Safe Torque Off) and SBC (Safe Brake Control) are also realized in this way. 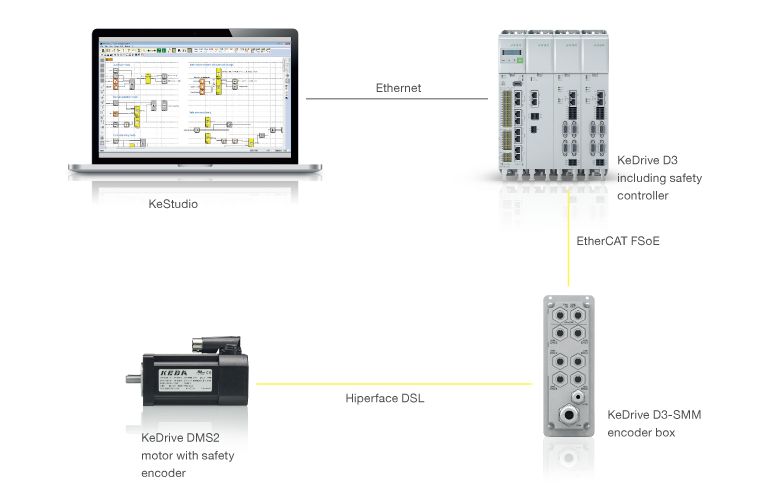 Safety functions for single-axis monitoring can be realized with the KeSafe safety controller. In KeStudio, a module which can be integrated in the safety application is available for each safety function. 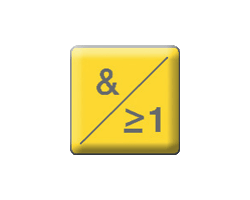 Any safe machine functionalities can thereby be mapped on the basis of single axes. 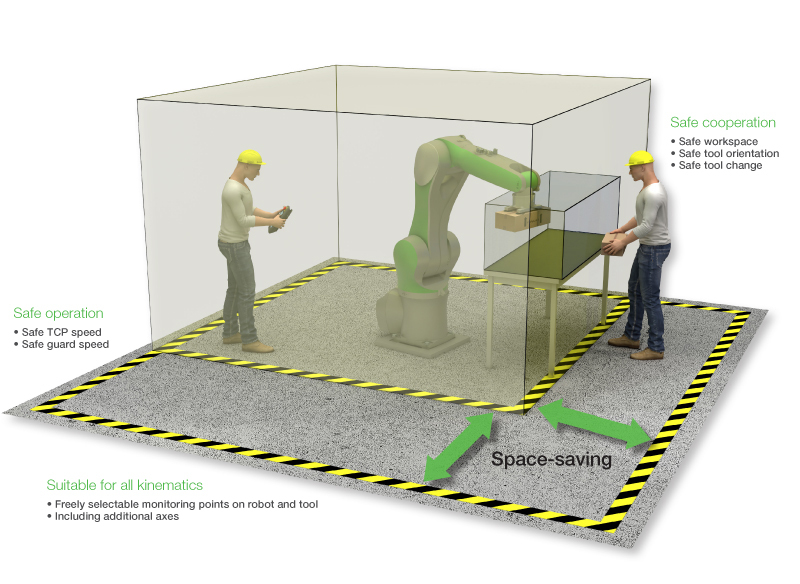 KeSafe Robotics offers enhanced safety functions for robot applications with up to 12 axes or max. 11 axes in the kinematic chain. Customers can thereby realize their products/systems in accordance with the safety requirements for industrial robots acc. to EN ISO 10218. 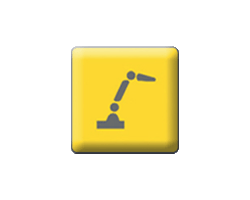 KeSafe Robotics modules are available via KeStudio for safety applications. KeSafe guarantees the safe monitoring of the robot working areas, the speed at the TCP and freely definable robot points. 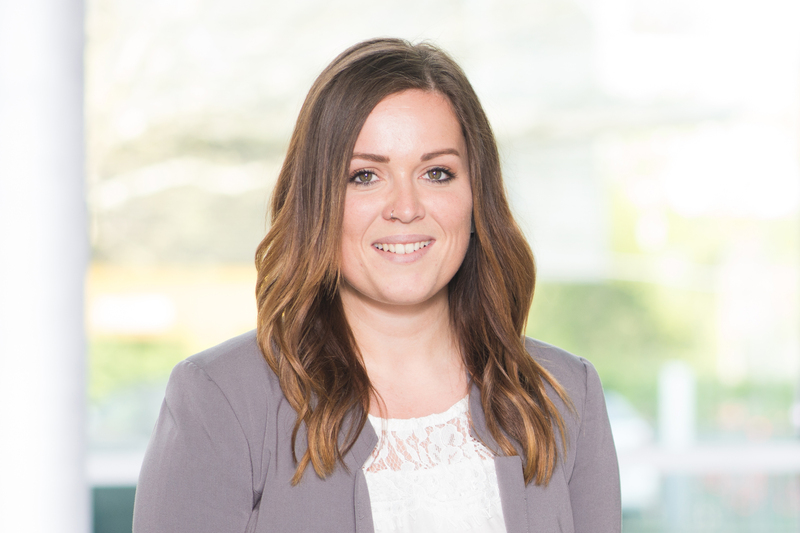 This enables safe man-machine cooperation as well as space-saving cells with minimal footprint. 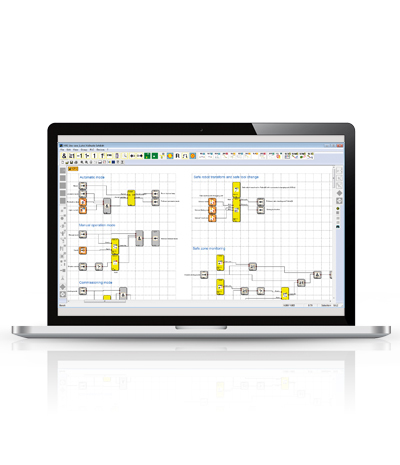 Freely programmable safety applications are created comfortably in the KeStudio engineering tool. This tool also enables diagnosis of the safety application and is additionally used for validation of the application. 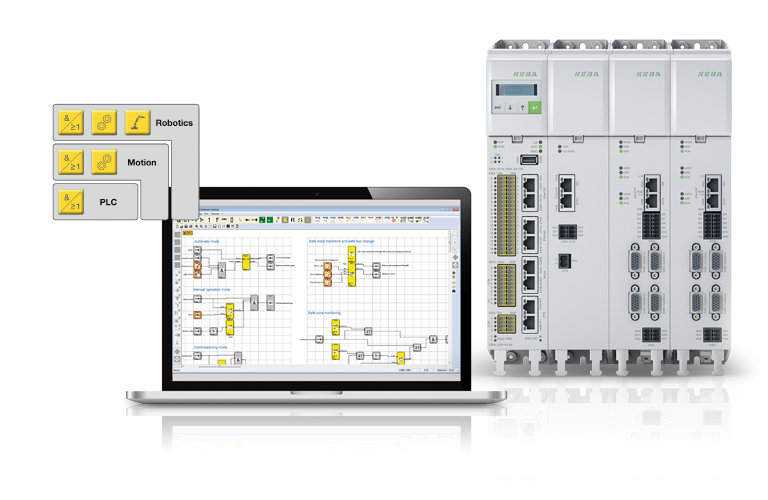 The safety controller combines safety logic and drive monitoring in one device. It is equipped with 30 fail-safe inputs and outputs. Additional safety functions in the drive are therefore no longer necessary, with the exception of STO. 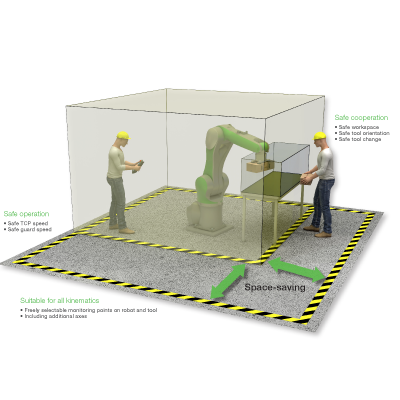 Simple safety tasks through to enhanced safety-oriented robotics solutions can be implemented easily and quickly. 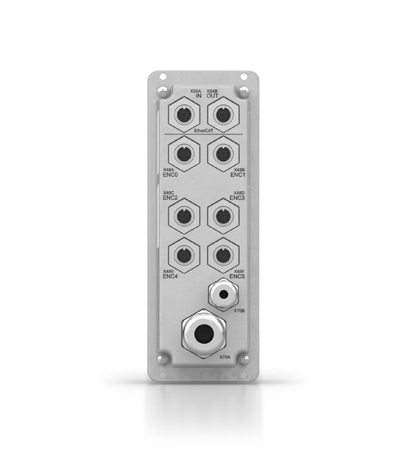 The certified encoder box decentrally reads in encoder signals as well as additional safe inputs and outputs and transmits them to the control via a cable. The inputs enable the connection of safe buttons, switches or other operating elements directly at the machine or close to the robot. All outputs are used for safe control of the motor brakes or can be freely assigned to other tasks. To ensure that the brakes are released safely (even without control cabinet), e.g. to prepare robots for transport, safety functions are implemented directly in the encoder box. Safely-Limited Acceleration (SLA) and Safely-Limited Speed (SLS) are also functions in the encoder box which enable even faster reaction times. 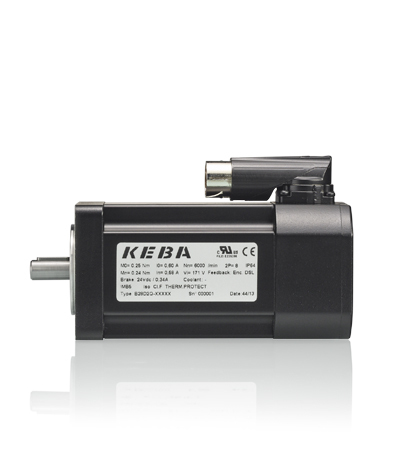 KeDrive DMS2 motors are available with high-resolution Hiperface DSL encoders. Thanks to the modern, digital safety encoders, safe high-performance applications can be realized in a time- and cost-saving manner with just one cable.